This publication combines exciting visual imagery from women artists and the work of leading women theorists, in a multidisciplinary examination of the body and the institution. 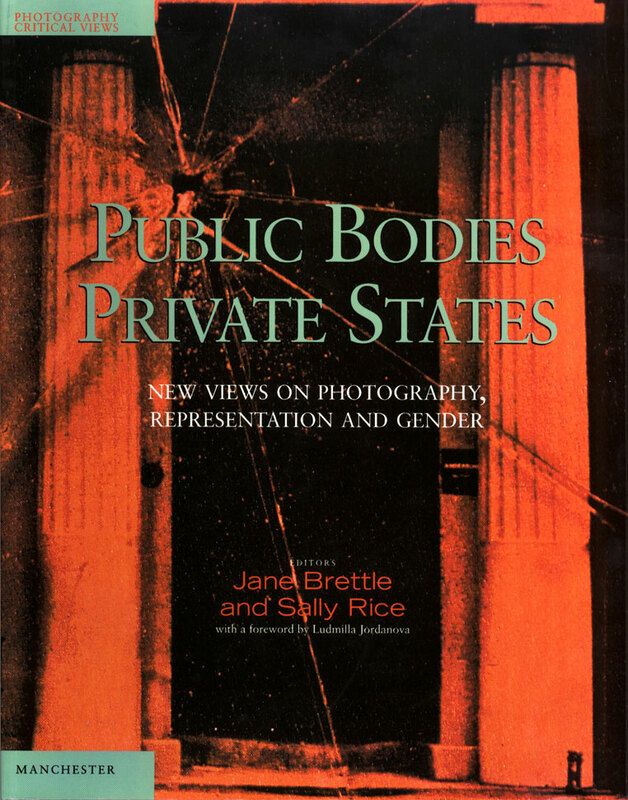 Images and texts question the boundaries between public and private, and issues of territory, in historical and contemporary contexts. Artists: Jane Brettle, Wendy McMurdo, Sally Rice and Ruth Stirling. Writers: Introduction by Ludmilla Jordanova, Essays by Elizabeth Wilson, Christine Battersby, Yve Lomax, Alison Young and Mary Gray.